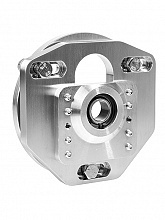 On time to the suspension season, we will start the KW Spring Sales today on March 1st. 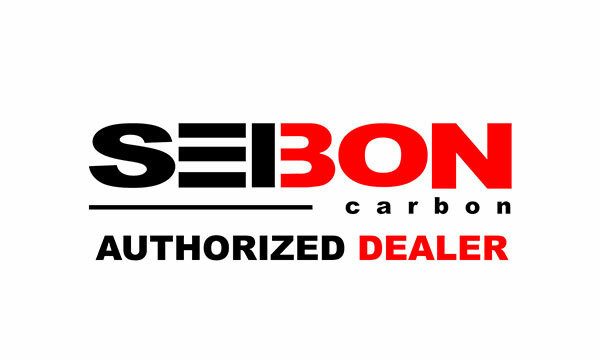 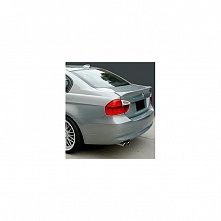 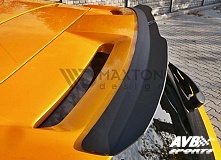 AVB Sports is an authorized dealer of the Seibon carbon products. 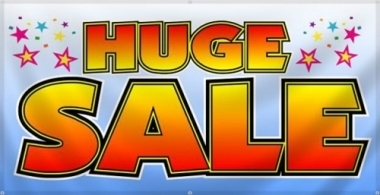 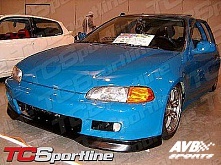 Direct import USA, Lowest pricing! 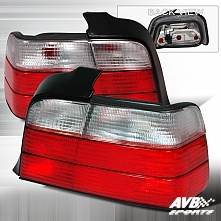 De basis van AVB Sports zijn de vervangings -en schadeonderdelen. 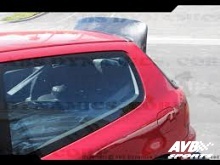 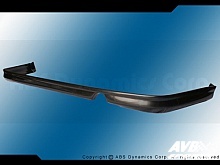 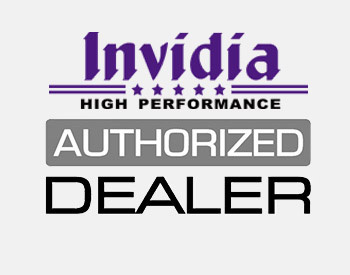 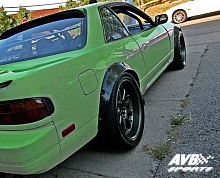 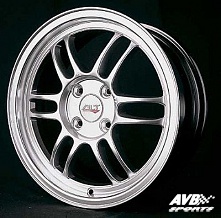 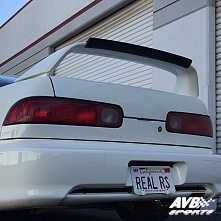 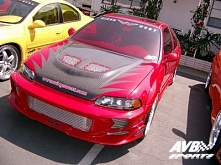 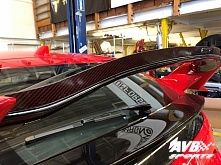 AVB Sports is an authorized dealer of the Invidia products.